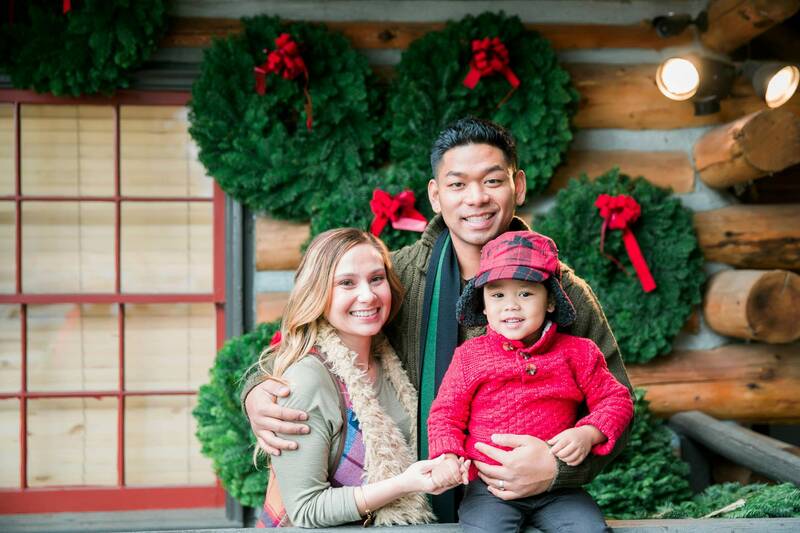 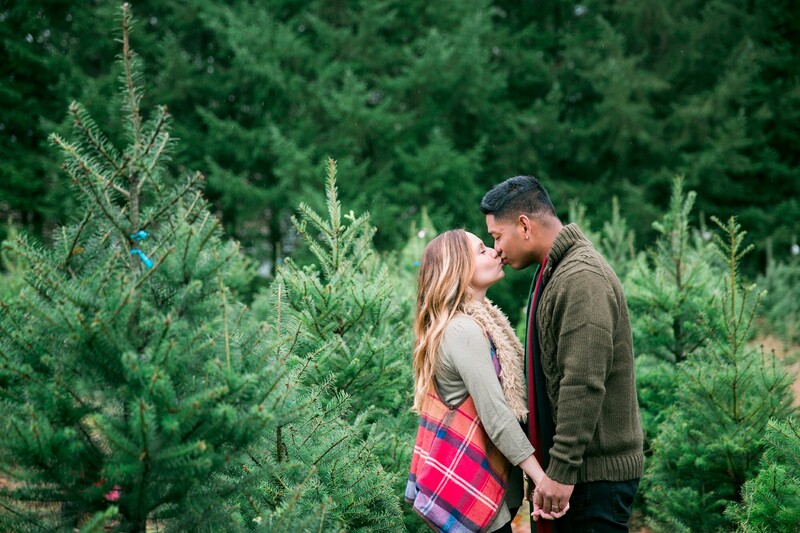 I’m in love with sessions at Christmas tree farms! 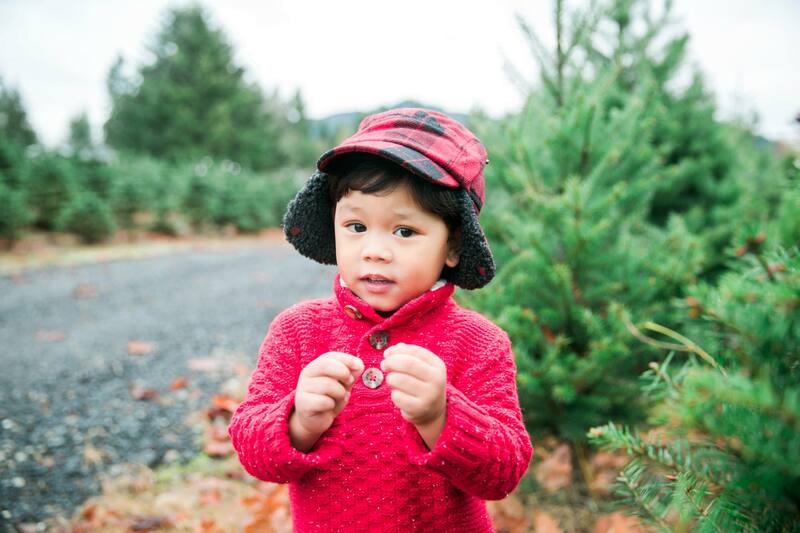 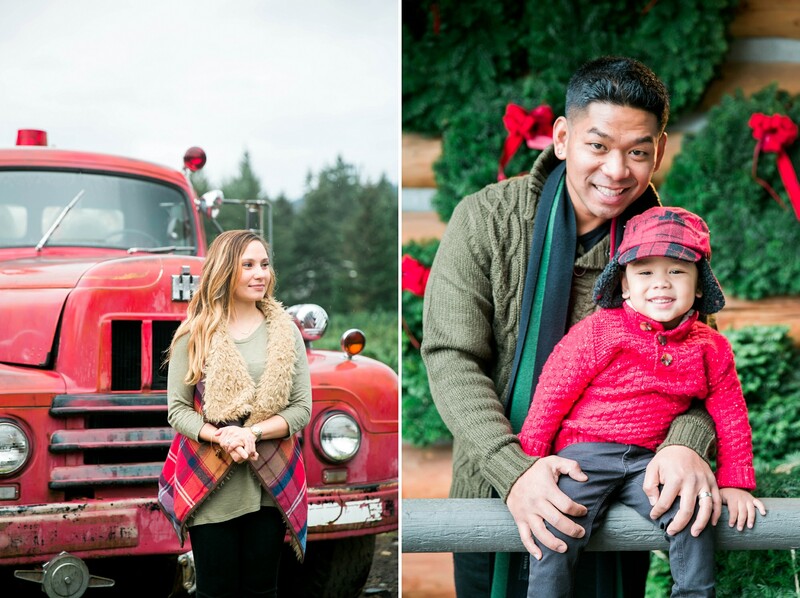 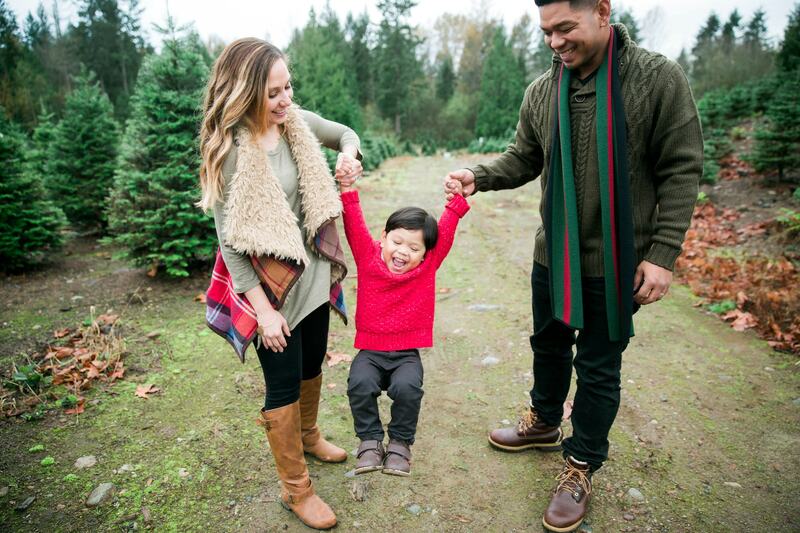 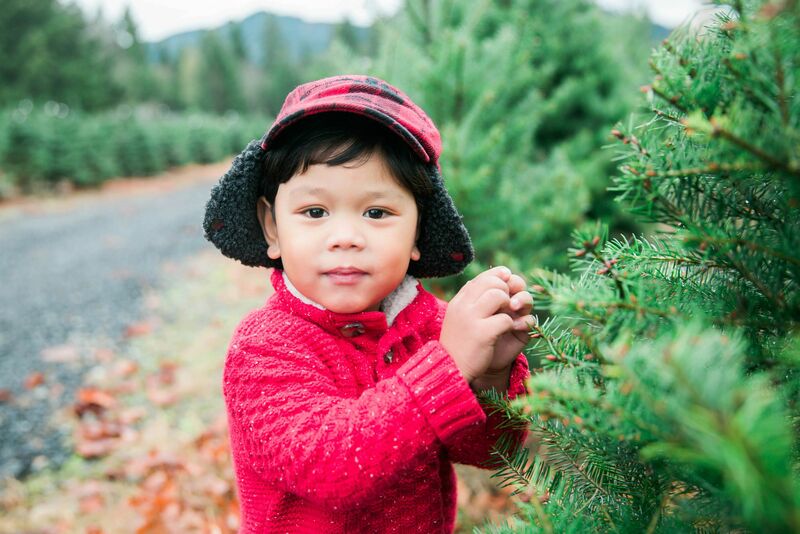 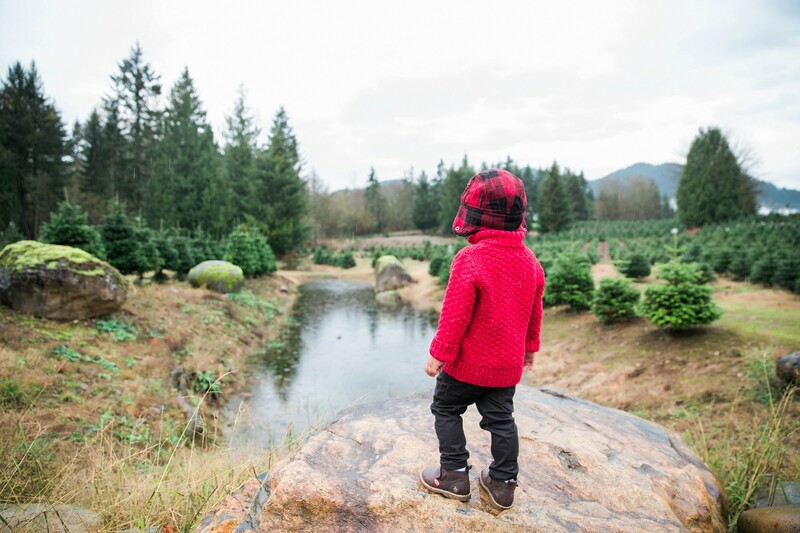 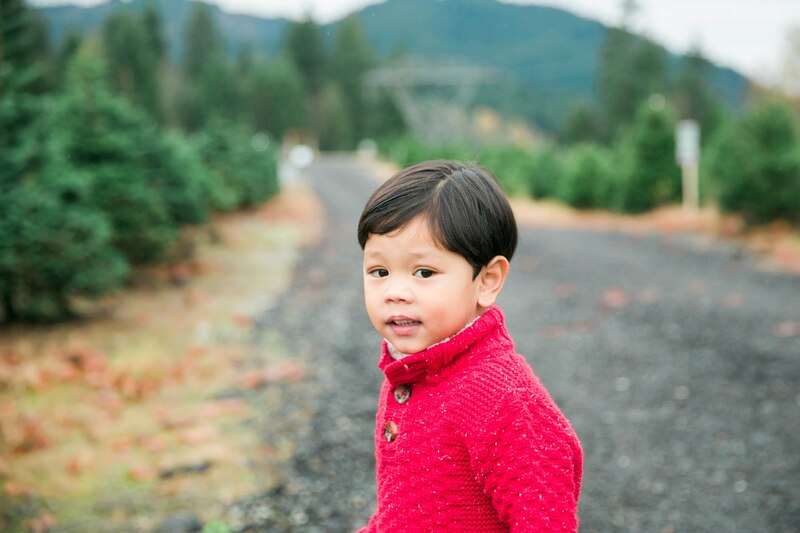 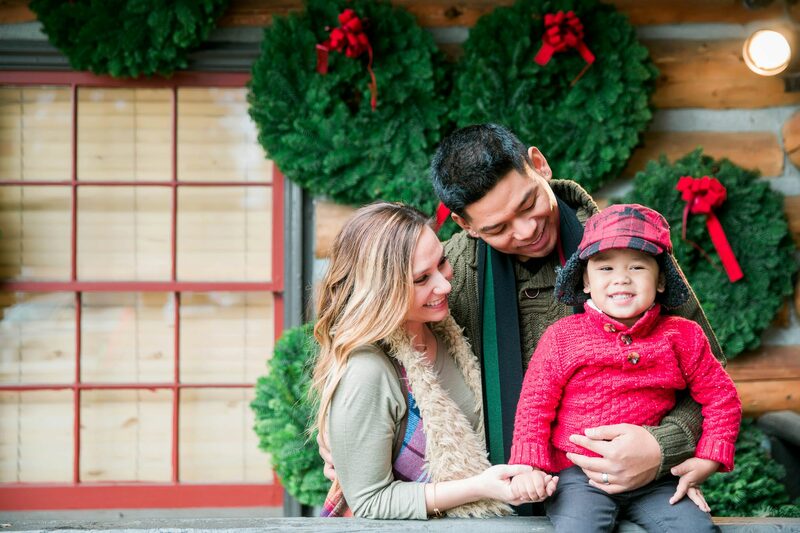 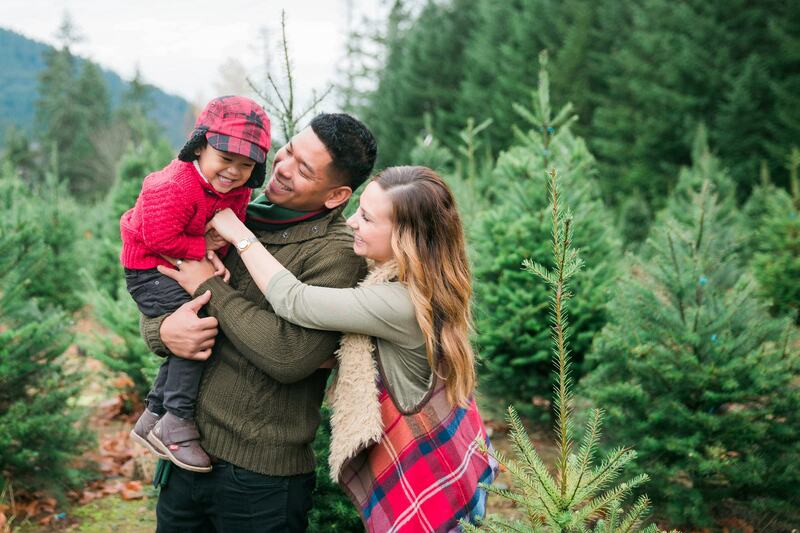 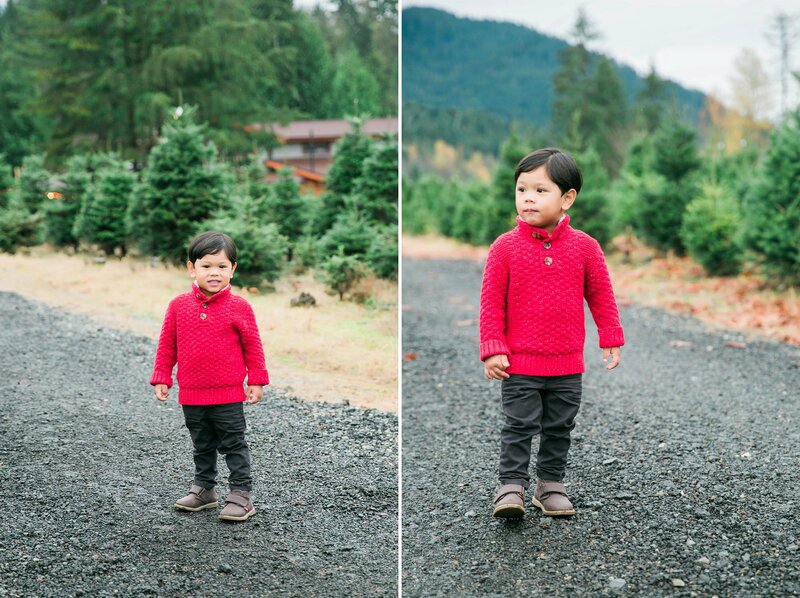 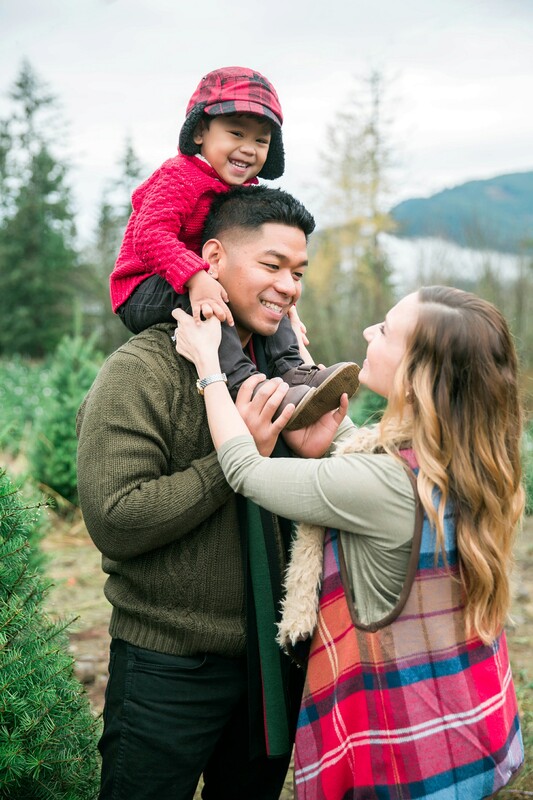 I had a total blast working with April, Micheal and their adorable son Romeo at The Trinity Tree Farm in Issaquah last weekend. 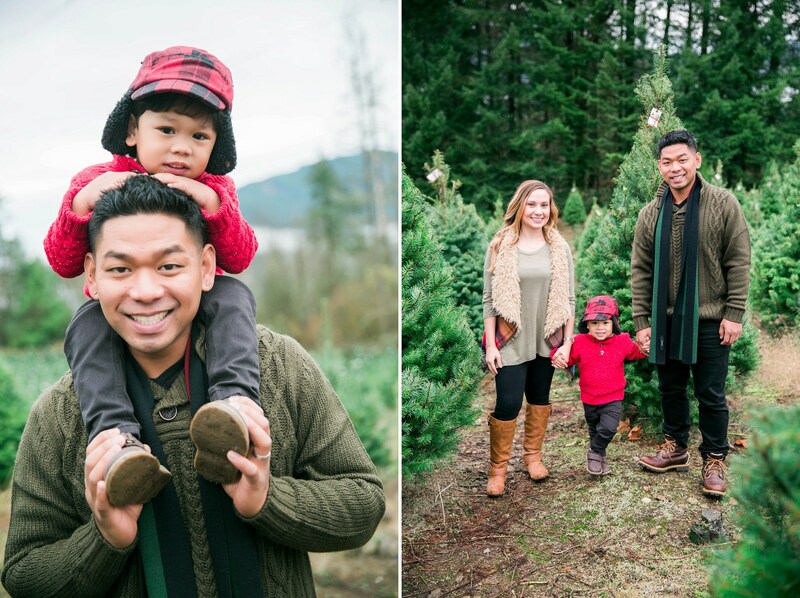 So excited to share some of my favorite photos from their session :).